The antebellum university relied mainly on ministers to teach its courses because an important part of the university's mission was to instill piety and strict discipline. Among North Carolina's largest denominations, Presbyterians put most stress on the need for an educated clergy. 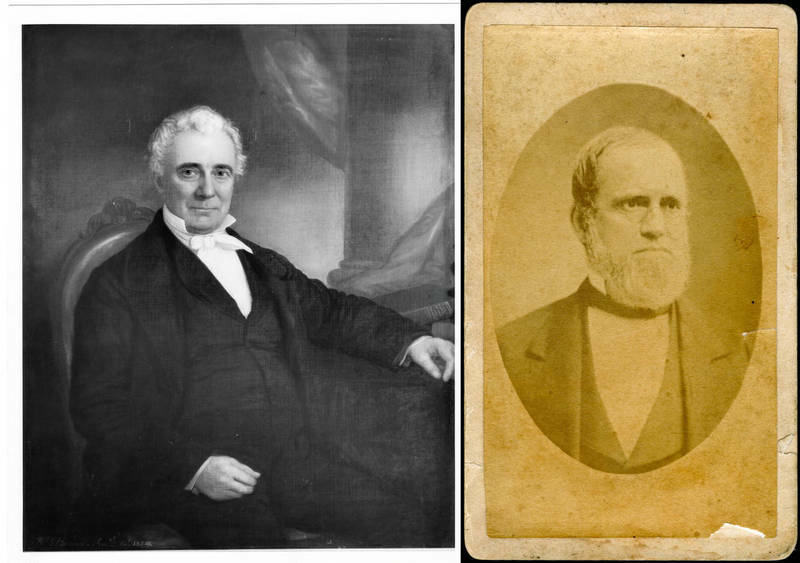 Though other sects often complained, a disproportionate number of the university's early leaders were Presbyterians, including Davie, Caldwell, Swain, and most of the antebellum faculty. The antebellum mathematics professor James Phillips was another Presbyterian faculty member who became a minister and preached at a local Chapel Hill church each Sunday. His son Charles Phillips joined him on the faculty to teach engineering, and he also took up the ministry as a Presbyterian.